"The Beta Jacket is a great piece for when the weather starts to turn, but the temperature hasn't fully dropped," say our DENHAM designers. 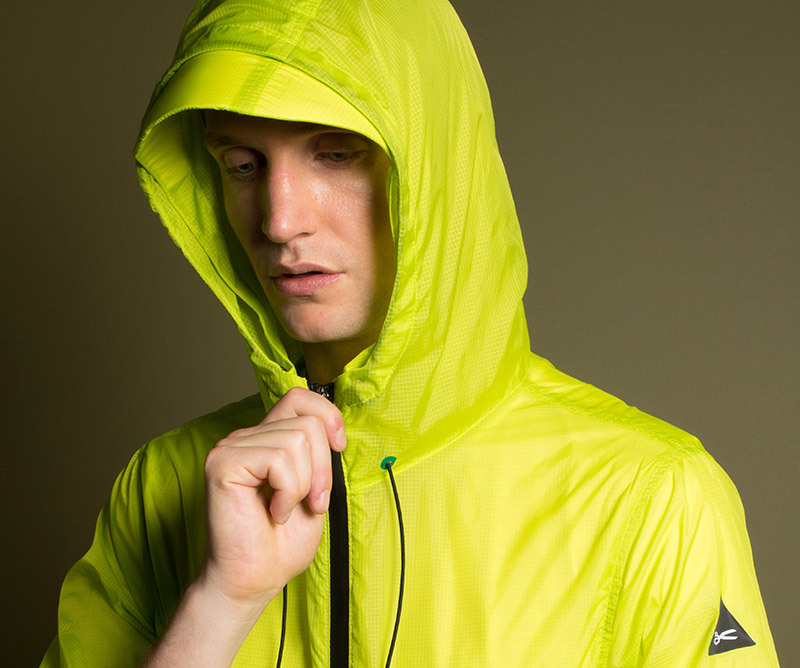 The soft shell, water repellent fabric has a medium weight that's great for layering. The silhouette was inspired by a detachable nylon liner we found in our DENHAM Garment Library, an archive of 1,500 vintage pieces. We updated the style with a slim fit and twin patch front pockets with bound edges. Its ribbed cuff and collar will enhance warmth, while the raglan sleeves enhance comfort and ease of movement. Mid-weight, soft shell fleece fabric. PT DJ Busana Jaya was founded in 2009 in the city of Pasuruan Java Indonesia. It has become a leading outerwear garments manufacturer and exporter. They specialize in jackets and fleece jackets for boys, girls and men. They work exclusively with OEKO-TEX® certified suppliers.